I have left the safe harbor of a BA in English and Psychology from Sweet Briar College and have embarked on graduate work. My first paper in graduate school was assigned by my Orientation to Graduate Studies course. It was an essay designed to prepare students for academic writing. It has been a LONG time since I have done academic writing. it is very different than blogging! I had fun writing it and was touched by Dr. Beth Cook’s feedback, “Beautiful job. I loved your use of metaphor and sailing terminology throughout. Your essay shows an unusual sophistication with writing. Great job.” This put some wind in my sails….so I thought I would share. I learned a lot from having a sailing captain as a mother and an Olympic athlete as a father. As a girl living in the Midwest, I sailed only small boats on little lakes. As I grew older and moved to the East Coast, I learned to sail larger bodies of water. Sailing has been a constant theme throughout my life from which I have learned many lessons. In sailing, charting a course is essential. 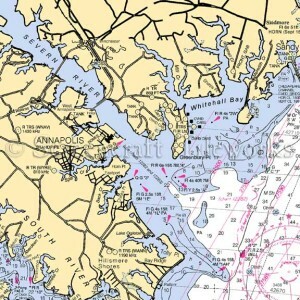 Without navigational charts and obeying markers on the water, I learned the hard way that I would run aground or miss a destination completely. In my career, the “destinations” were positions in fundraising with progressively greater responsibilities. The “markers” in my life were key people who advised me and helped me navigate. 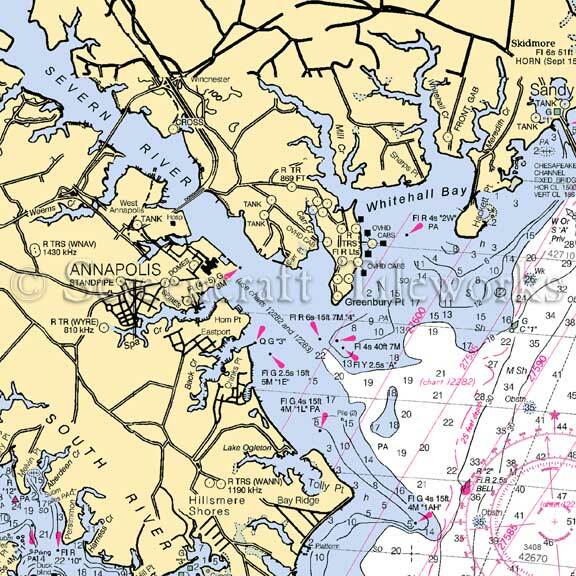 Without a course charted over the years, I am sure I would be floundering like a boat lost at sea today. 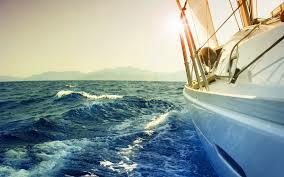 When sailing, winds and strong seas will constantly take a boat off its course. 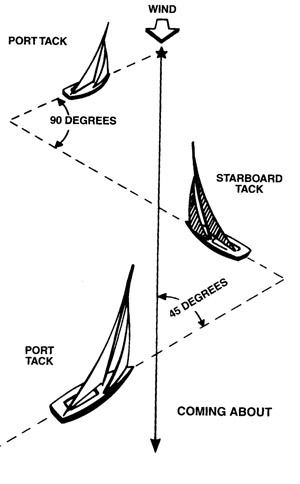 Yet, by adjusting the sails, a boat can tack from side to side while still making forward progress. Growing up, I moved fourteen times and had four high schools. I got very good at changing tack. Moving so many times makes me a very flexible and adaptable person. I know that I can weather any issue if I just adjust my attitude like I would adjust a sail in the strong wind. There is a practice when sailing to wave at passing vessels whether it is a speedy powerboat, a gorgeous yacht or a small canoe with a couple. As a fundraiser, I work with extremely wealthy people. At the same time, I rely on people at all levels of the organization to get things done. 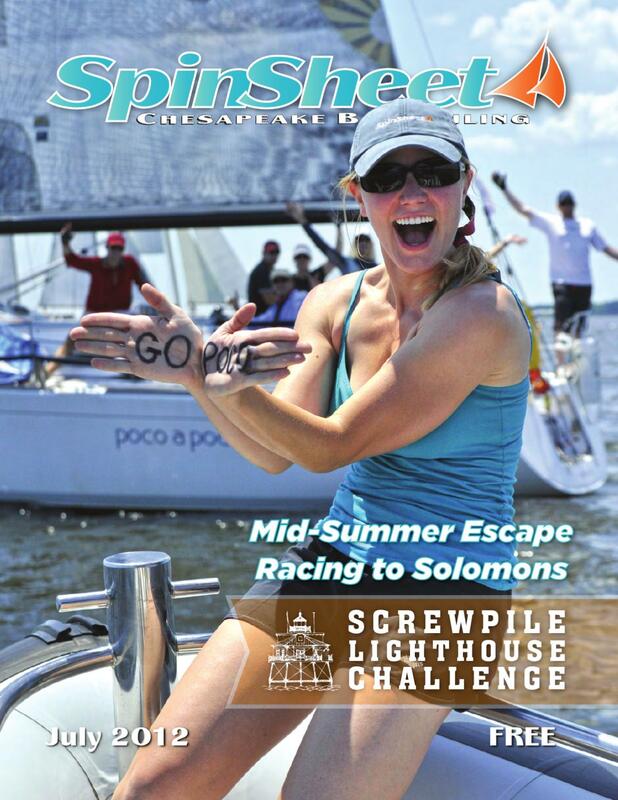 Respecting diversity and keeping myself humble has led to a regatta of valued colleagues and friends. When sailing, a good sailor leaves a clean wake. This includes not throwing trash overboard or leaving a sheen of oil on the water from a dirty engine. It has always been important to me to do the right thing. When I leave a job, I give double the notice time so that I leave things ready for the next person. I take care to return borrowed items either with a special treat or cleaner than I found them. 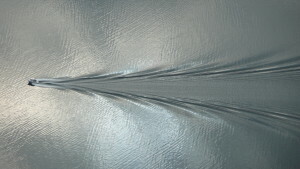 Leaving a clean wake is a goal in life and on the water. 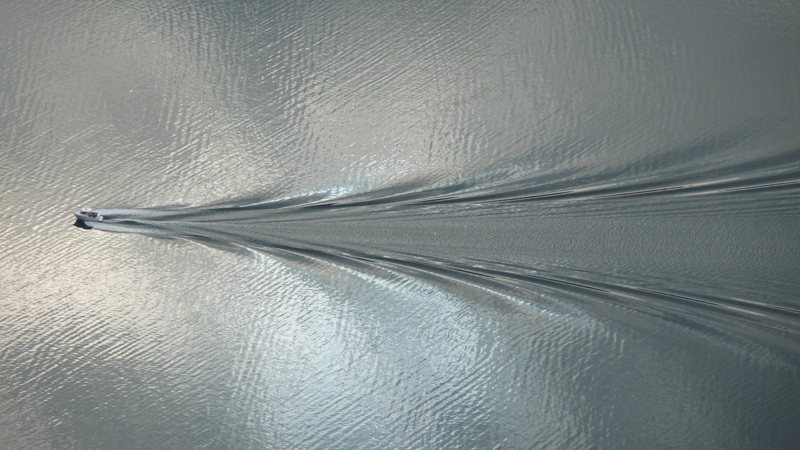 It wasn’t effortless sailing through life, in fact, it was often stormy and difficult. Having a clear destination in mind and guides along the way has kept me on track. 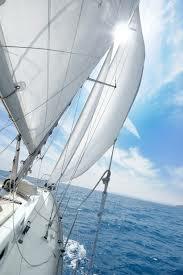 Adjusting my attitude like the sails on a boat keeps me pressing forward despite occasional setbacks. Respecting diversity allows me to set sail in life or work with any group of people and be successful. Finally, treating people well and doing the right thing leaves me with a “clean wake” in life. My next voyage is a Master’s degree from UMUC. The lessons of the sea will guide me along the way. Share this.... by Thanks for sharing! My experience with “locker room banter”…and how I’ve learned to shut it down. Don’t be (color)BLIND! SEE DIVERSITY! VIXEN WATCH FOR MONDAY, SEPTEMBER 7, 2015 | vixenwatch on Saving Sweet Briar: The Bells are Ringing for me and my Gals! Dolores Peck on Saving Sweet Briar: The Bells are Ringing for me and my Gals! Tom Hartman on Saving Sweet Briar: The Bells are Ringing for me and my Gals!